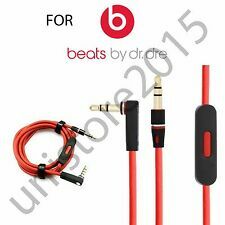 Feature: √ 6 HOURS PLUS FROM ONE SINGLE CHARGE:Built in lithium rechargeable battery and USB lead to charge. CSR 4.0 bluetooth chip installed for lower power consumption to improve battery life. 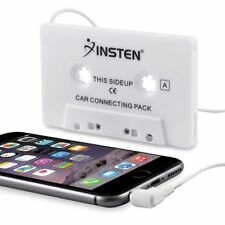 √ UPGRADE YOUR CONVENTIONAL TAPE PLAYER: Bring your cassette tape player into the 21st century and upgrade for wireless streaming. No more messy wires or cables - UPGRADE TODAY!! 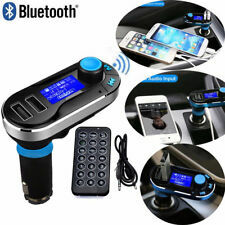 √ VERSION 4.0 EDR BLUETOOTH CSR CHIP INSTALLED: This is the latest version for seamless pairing, longer range and lower power consumption. .
Genuine Original OEM Beats Audio Cable. 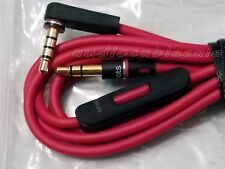 Will fit any Beats headphones. 1M in length. Fits Beats Solo 2 Wireless. Solo 3 Wireless. Solo 2 Wired. Studio 2 Wireless. 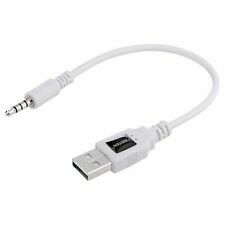 • This is 100% Original BOSE power adapter,pruduced by BOSE factory.it can fit: Bose SoundLink Mini Bluetooth Speaker 1. 100% BOSE Original US Version. 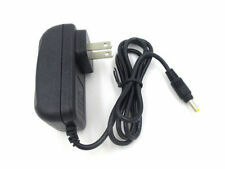 1x New Original Bose power adapter (other country we will provide your country plug). 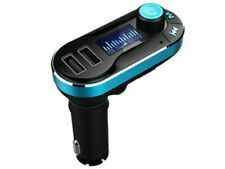 Plug FM Transmitter into the cigarette lighter socket. 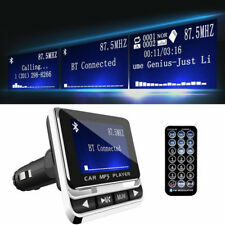 This deice lets you stream music and calls directly from your Bluetooth device to your car FM stereo system. The built-in microphone provides you with hands-free function. Trending at $12.89eBay determines this price through a machine learned model of the product's sale prices within the last 90 days. 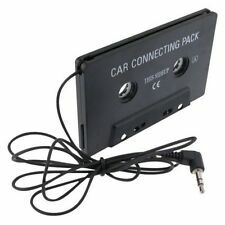 It can automatically play and transmit the MP3 files of USB driver and TF card. Fit for most of the smartphones like Samsung, iPhone, iPad, tablet and more devices that equipped with bluetooth function. ◈ Wireless Headset. Bluetooth sound processing: A2DP. Support : A2DP, AVRCP, HSP, HFP. 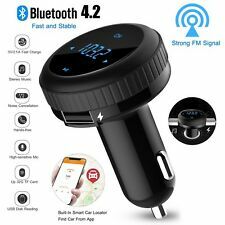 Besides, during the Bluetooth connecting, play the phone's music and FM transmitter to Car Audio, perfect, as calling incoming automatically switches to the speaker's state, call end then automatically back the music player. 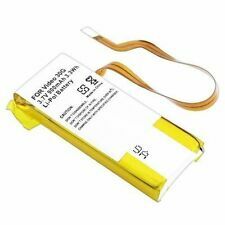 Specifications: 1043mAh. 1 Tool Set (See pic for tool set specifications). Compatible with: Beats by Dr Dre Wireless / Studio / Studio 2.0 / Studio 3.0 Wireless / Solo / Solo HD / Solo 2.0 / Solo 2.0 Wireless / Solo 2.0 HD / Solo 3.0 Wireless /ATH-SJ3 / SJ5 / SJ555 / AKG K420 / K414 and other headphones. 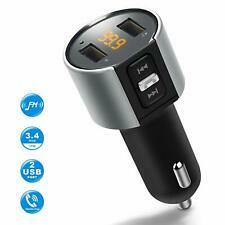 2 in 1 Wireless Bluetooth Transmitter Receiver A2DP Stereo Audio Music Adapter. Bluetooth Profiles: A2DP, AVRCP. Bluetooth Version: V4.0. 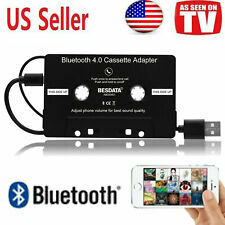 Bluetooth Transmitter: add bluetooth wireless function to your TV, PC, MP3 player, DVD player to enjoy wireless music and sounds.